PCSO 6/55 LOTTO RESULT with jackpot prize today. 6/55 Grandlotto results are posted here at 9pm after each Monday, Wednesday and Saturday Lotto 6/55 draw. 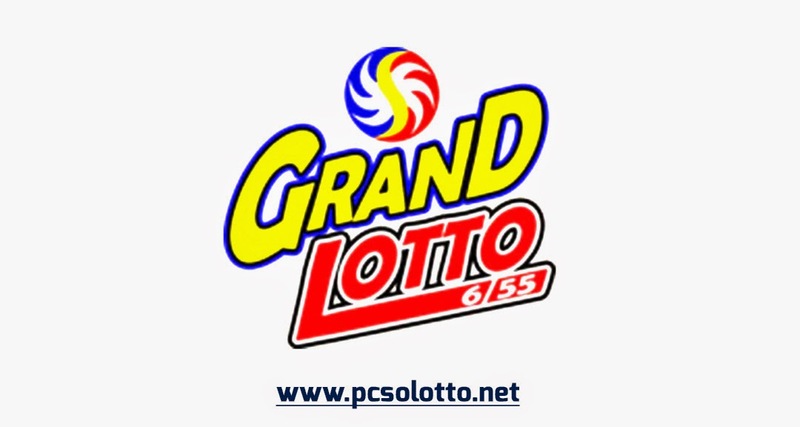 GRAND LOTTO 6/55 RESULT April 1, 2019 – Here is the result of Grand Lotto 6/55 draw released by Philippine Charity Sweepstakes Office (PCSO). Above is the official winning number, April 1, 2019 for Grand Lotto 6/55 draw. You may also check our grand lotto result history for the past lotto draws. check out the all pcso lotto schedule for the lotto draws.The most up-to-date and reliable source of PCSO lotto results in the philippines. Try the new platform PostAds.ph - free online classified ads & buy and sell website in the Philippines. This makes it easier for buyers in your community to find your ad, and help you sell your goods. No Comment to " 6/55 Grand Lotto Results for April 1, 2019 "